via Birthstone Jewelry Meaning and Powers. 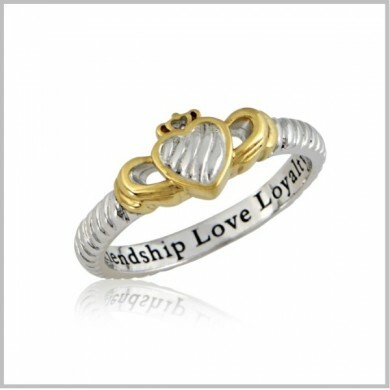 Birthstone jewelry is extremely personal and a great way to express who you are. Birthstone jewelry comes in a variety of options from pendants and earrings to rings and bracelets. 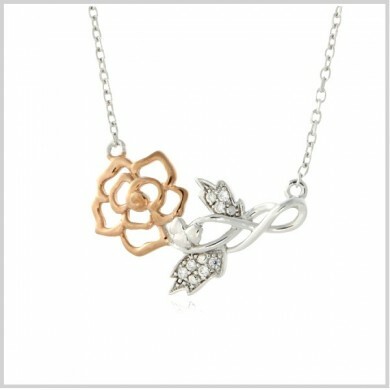 This type of jewelry is a wonderful gift for any woman especially moms, grandmothers and children. 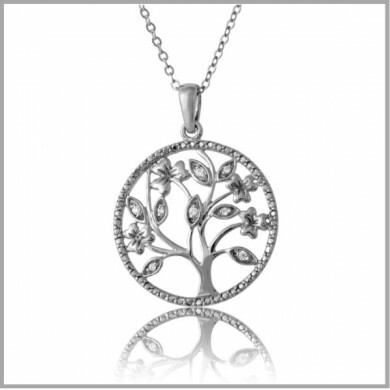 Many companies offer family birthstone jewelry which allows you to personalize multi charms with birthstones of your choice to represent family members. For centuries many cultures have valued various gemstones for their rare beauty. Many cultures believed gemstones had mystical powers. Legend says that wearing a birthstone during it’s month heightens its powers. It has been said that the first list of twelve birthstones is said to be mentioned in the Book of Revelation in the bible. The traditional list of birthstones was created in 1912 and has been updated several times since to accommodate growing trends in jewelry. 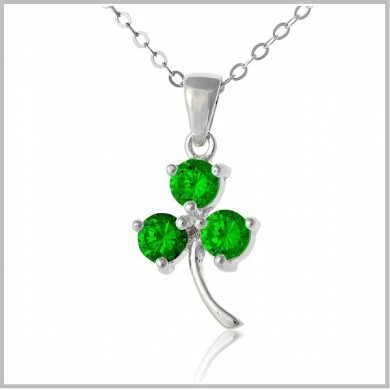 Unfortunately only a chosen few are lucky enough to be born in the month of April and have diamond as their birthstone. Regardless of the month you are born all gemstones are beautiful. They are truly a gift from Mother Nature and should be valued and treasured. Birthstone jewelry makes a meaningful gift that can be passed on for generations. Birthstone Chart and Symbolic Meaning. January – Garnet is thought to symbolize faith, fidelity, and truth. It is traditionally a second anniversary gift. February – Amethyst is thought to symbolize royalty, sincerity and strength. March – Aquamarine is a symbol of contentment and eternal youth. April – Diamond is a girl’s best friend and a symbol of loyalty. It is traditionally given as a tenth anniversary gift. 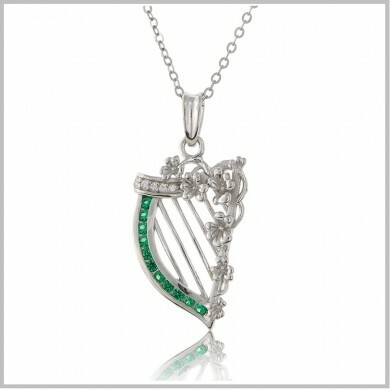 May – Emerald is believed to promote intellect and integrity. This gemstone is given for twentieth and thirty – fifth anniversaries. June – Alexandrite is thought to be both unbreakable, strong and to increases self – esteem. July – Ruby is believed to preserve mental health controlling passionate desires, and reconciling disputes. It is traditionally given for the fourteenth and fifteenth anniversary. August – Peridot is thought to provide protection, health, and to attract love. It is traditionally given for the sixteenth anniversary. September – Sapphire is said to provide its wearer with spiritual enlightenment and inner peace. The gem of destiny is given as a fifth anniversary gift. October – Pink Tourmaline is believed to be protective. November – Citrine is believed to symbolize lightheartedness and joy. December – Blue Topaz legend says that it dispels all enchantment and helps to improve eyesight. It is the anniversary gemstone for the 4th year of marriage. 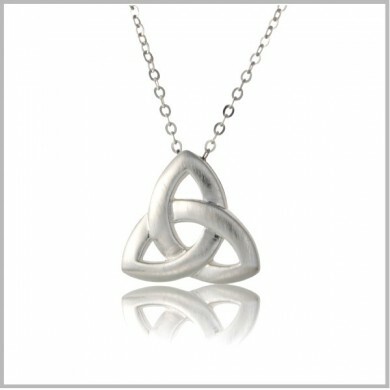 via Celtic Lovers Knot Jewelry – Celtic Lovers Knot Heart Necklace. 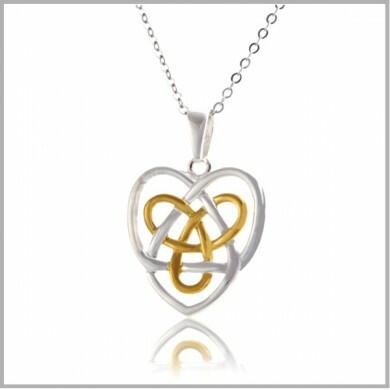 Our Celtic Lovers Knot Heart in two toned sterling silver and gold is brilliant. 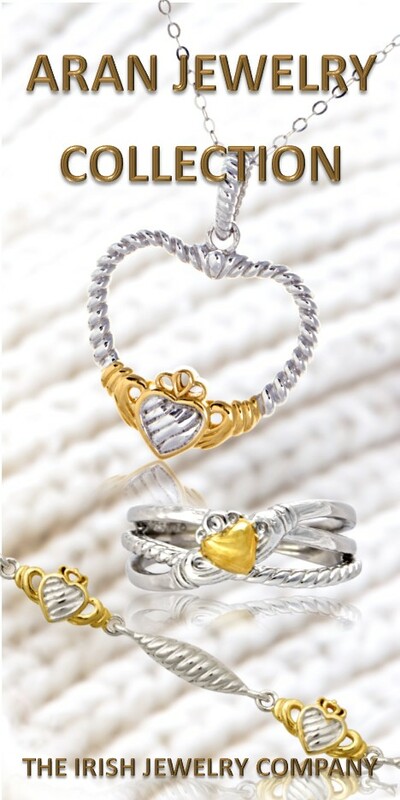 The unbroken lines of the love knots that resemble two entwined hearts symbolize eternal lifelong love. 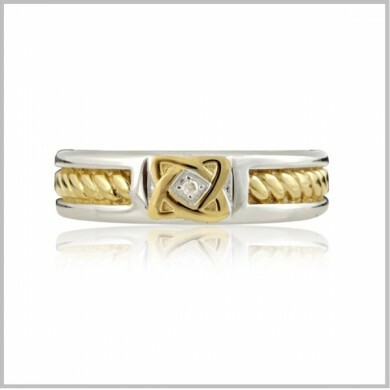 Our Celtic Lovers Knot Heart is sterling silver with yellow gold plating. 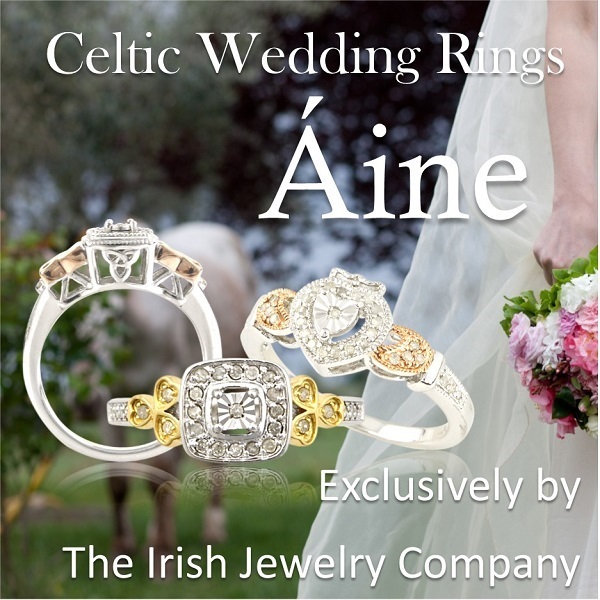 The Celtic Lovers Knot Heart measures approximately 24mm. 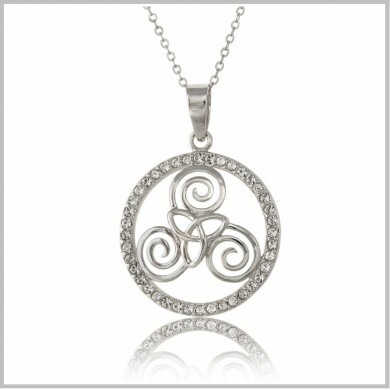 It comes on a sterling silver 18 inch chain.